I have same scope with fine x hair. It is very good, not quite as clear as a NF, but great for tracking. Only negative is the side focus knob turns very hard. I have heard other folks make the same comment. I have used the S-III’s for a variety of different comps. Primarily the 8-32 and the 10-50. Great buys for the money. Side focus very hard,you cannot use thumb and fore finger you have to make a fist.The side focus has a fine tolerance and the side focus is so hard that you have to move back and forth a few times to just focus, you may have to use a large wheel as the Hawke scope.10 power crisp not to clear at the top end and as noted difficult to focus. The scope is okay but the NF do not have the above issues. 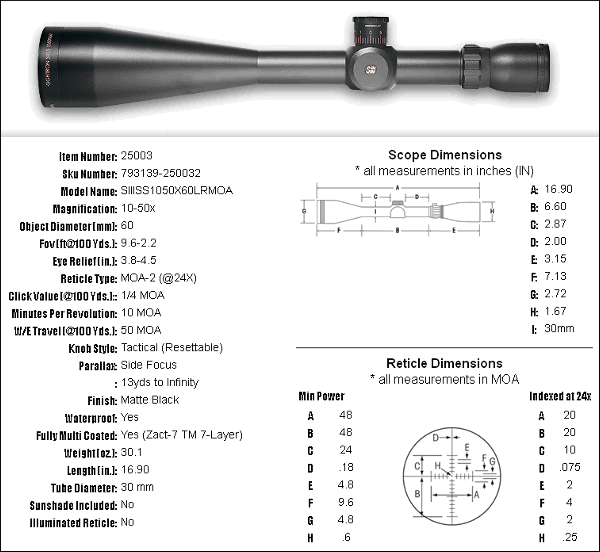 Editor: I’ve used a “sample” 1/8-MOA version of this scope. I did not observe the side focus control issue this reader described. Could be it loosens with use or could be a production tolerance. 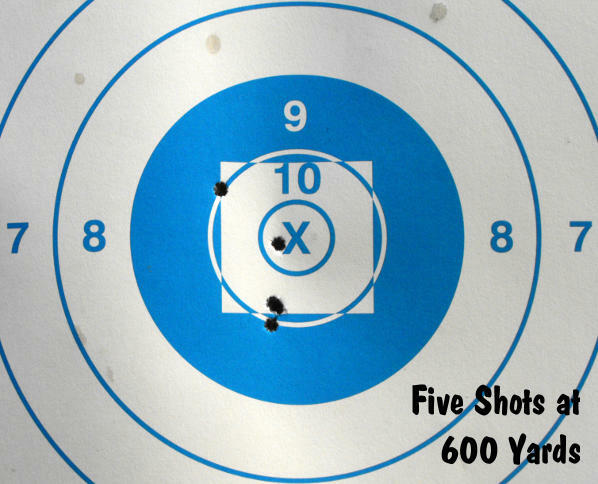 Personally, I’d rather have the control pretty tight because I use my 10-50 at 3 known distances only — 100, 200 and 600 yards. I like to set and forget. The side focus do not loosen with use. Most are tight, few are what they should be. 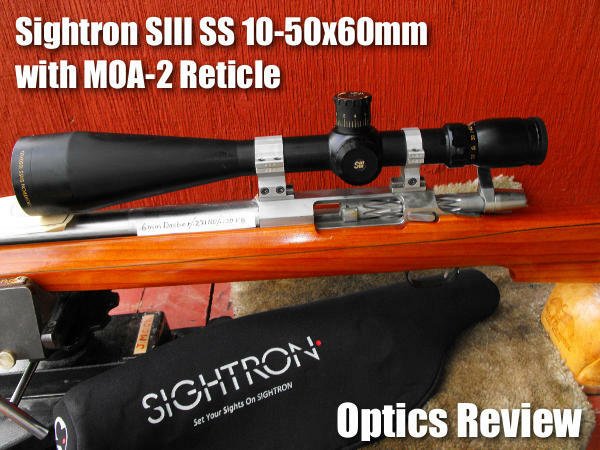 I have had over a dozen of the sightron III scopes and most have a very hard side focus to adjust. If you send it back they will correct/ loosen it up for you.